The Housing Support Program is a financial aid that helps students with rent expenses so as to provide them with better conditions to pursue their studies. Click here to see the calls for applications. 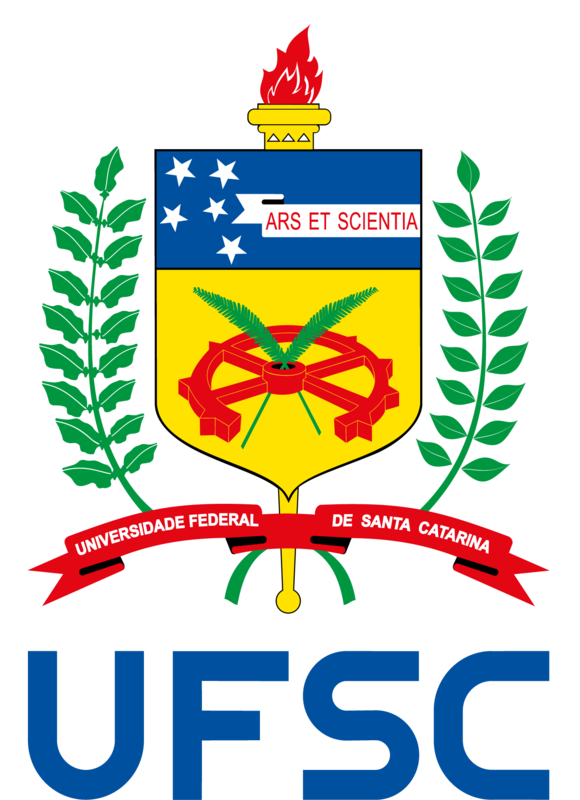 For further information, please contact the Student Assistance Coordination Office (CoAEs) at coaes.prae@contato.ufsc.br.